Are you looking to get into the fitness industry or are currently operating a facility? Read this! No doubt about it that business growth, team empowerment and low staff turnover is important to you. Steve Jensen and the Impact team have worked for over 20 years with many businesses over the globe in increasing their sales, run their business successfully and have people enjoy a good lifestyle. 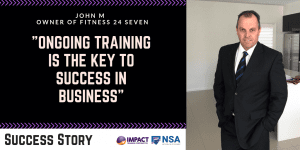 Read our latest success story from John from Fitness 24 Seven. I hope you get inspired and it sparks something in you to take your business one step further. John: In 1999, I was first introduced to Steve Jensen. As with everyone Steve meets, he had a profound effect on me both personally and professionally. At that time in my career, I had 10 years in the fitness industry instructing, coaching and then two years in marketing for a National swimming organization, I joined the team at Lifestyle Fitness. It was an exciting time! The innovative approach taken by Robert Hornsey, Doug Wade and Joe Russo towards team training was I believe, cutting edge. Meeting Steve changed my life, my approach to my career, the way I ran the business and planned for the future. In short, Steve provided the recipe and pathway for personal, financial and lifestyle success. The training provided by Impact Training is highly specific to running a successful gym business. Not only one gym but as many as you would choose to. The scripts, if followed, are fail proof. My team absolutely love the training days, and soak up the knowledge and expertise Steve and Darren provide in the lectures. The whole philosophy is based around accountability, ongoing roleplay, training and professional development. And in particular, in my experience, accountability. The Impact Training sales systems hold everyone open, transparent, and accountable to everything that is said and written by your sales and frontline team. As an owner it starts with me. I am accountable to ensure the systems are followed to the letter and it is a simple process to do this. I am now semi-retired, only due to Impact Training systems. I can go online and have any data I need in an instant. The data tells me exactly how my team is performing, and most importantly the data allows me to target specific training my team need. Once a week I meet with my managers and the Impact systems allow me to spend less time in the business, empower my managers, and see my business grow. I can run three busy gyms working on average 7 hours per week. The data allows me to professionally discipline poor performers, and either move them on or turn them into Superstars. Ongoing training is the key to success in business. A happy team is always learning and developing their skills. The learning and mentoring provided by Impact Training is second to none. They are on a whole separate level, and provide the best and most comprehensive sales systems available. My team hit their targets consistently time and time again and they love the satisfaction and motivation this gives them. 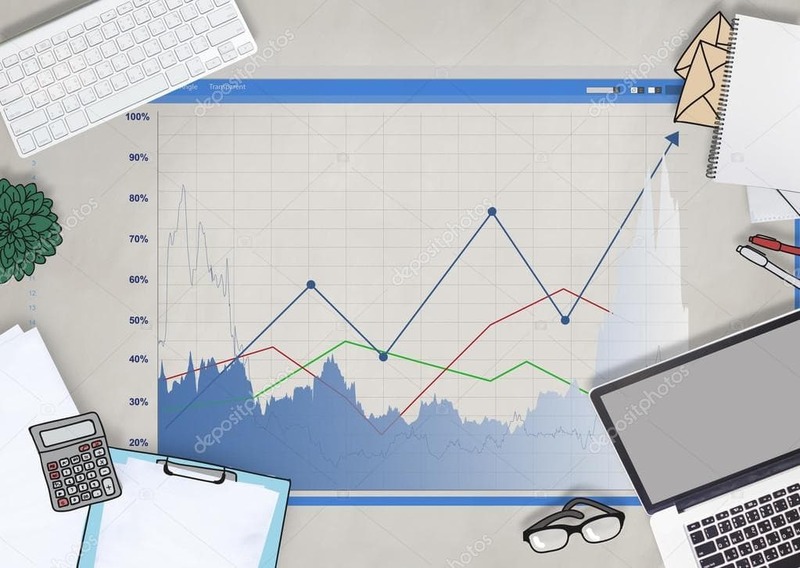 The systems allow me to give my managers empowerment to run the business using the data themselves, keeping a finger on the pulse in all aspects of the business, while knowing I am here to support them if needed. It is rare they need me now as Steve has ensured they have the skills and professionalism to succeed in their own right. I knew when I first encountered Steve Jensen in 1999, gone were the days of gyms having tattooed, muscled frontline team. The professionally attired, well groomed, well spoked and highly trained and capable team we have today is testament to Steve and Darren’s commitment to my people. Very low staff turnover, and a close-knit, happy team bring more happy members. Our members feel welcome and feel part of our family. Over the almost 30 years I have been in the fitness industry, I have seen many fads come and go and many changes. I am always astounded to see people purchase a gym franchise and throw millions of dollars at the facility, and equipment, then stand a young fit looking person on a minimum wage at the front desk, then sit back and hope the people will come. Backwards, poorly informed and untrained operators will not succeed in this highly competitive industry. Is this you? Spend money on your team training. Don’t be tight in this regard. Save that money you spend on radio, TV or newspapers and use it on your people. It will come back 10 fold to you personally, I guarantee it. Learn to manage your business using the data. Number 1. The data will not lie. 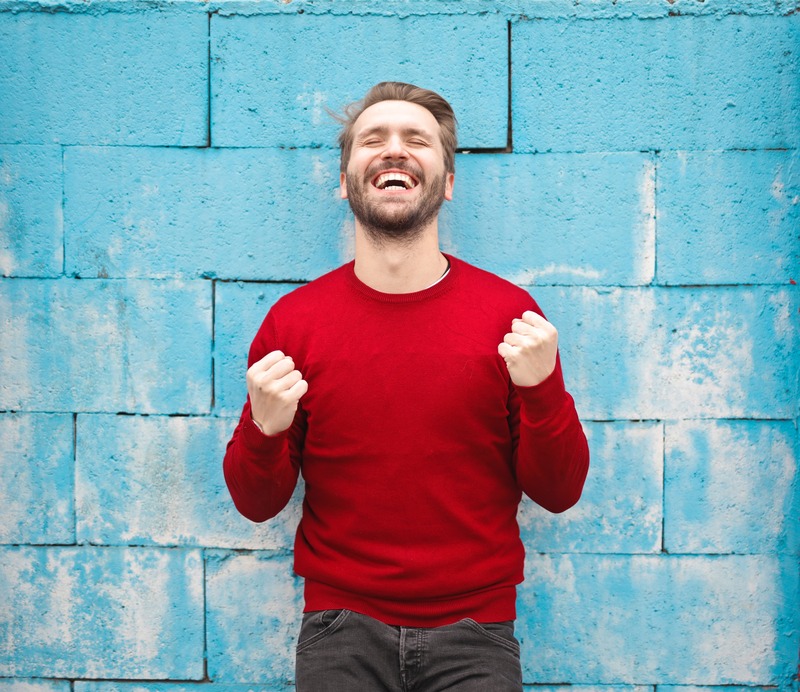 Not only will the data tell you everything, every tiny aspect of your business, it will also tell Steve what he needs to know as he mentors you to your own success. There is only one way to achieve all of the above. Meet with Steve, learn the systems yourself. Your own passion will grow, and then, depart your enthusiasm to your team. Then live the systems. You will not regret taking that first step. I was fortunate to be introduced to Impact Training 20 years ago. My life changed profoundly. From being a Centre Manager, to grow to own outright 3 busy fitness centres on 7 hours or less per week. I will always be indebted to the directors of Lifestyle Fitness for introducing me to Steve Jensen 20 years ago. Every day I think of this and am thoroughly grateful. I am privileged to know Steve; he is a highly valued friend and mentor. I look forward to many years working together with Steve and Impact Training as a team! 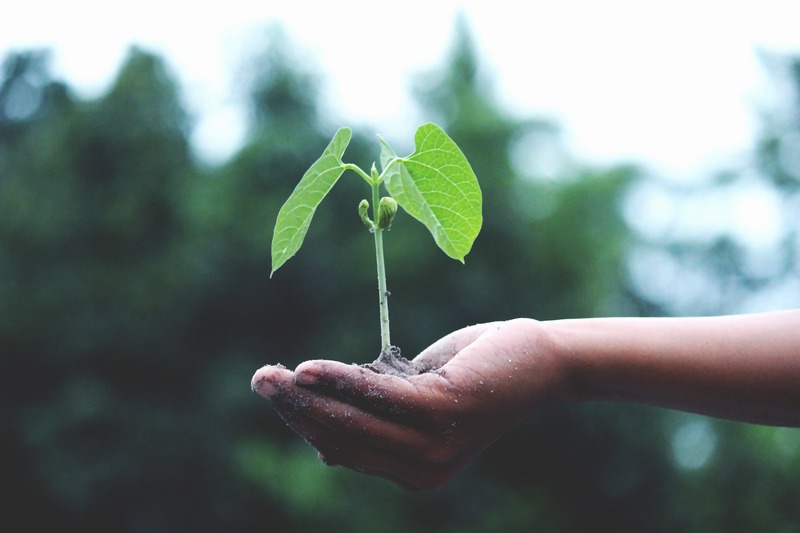 If you are interested in becoming a success story, please don’t hesitate to get in touch here or fill out the sales growth plan form here to receive your complimentary sales growth plan*.